Green Aventurine is a wonderfully harmonious stone that protects the heart and draws prosperity. It is also know to attract luck, abundance, and success making it a great stone for those seeking to increase finances, or business success. 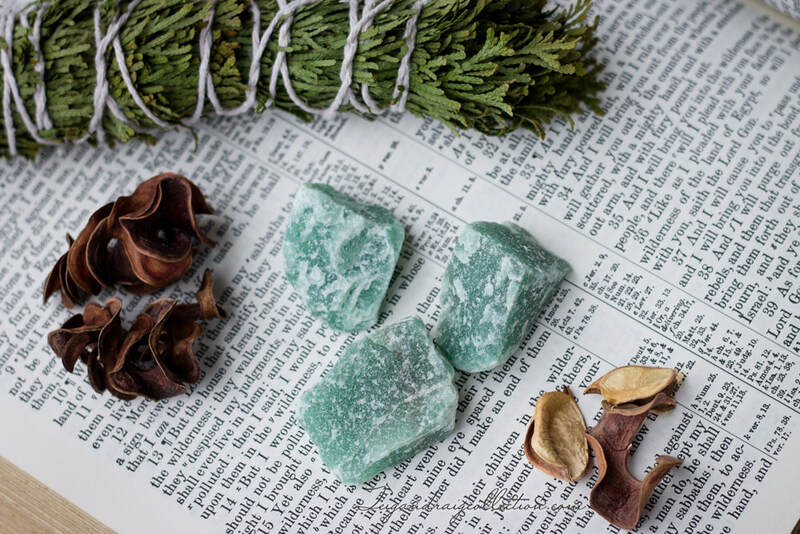 Aventurine is soothing and helps with working through unresolved emotional issues. 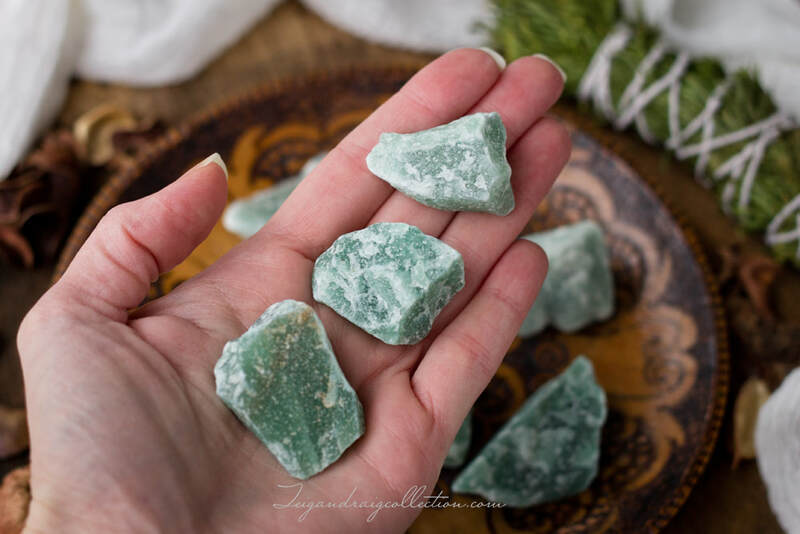 Green Aventurine is commonly known as a “stone of personal growth”, and offers opportunities for learning about oneself and one's place in the universe.